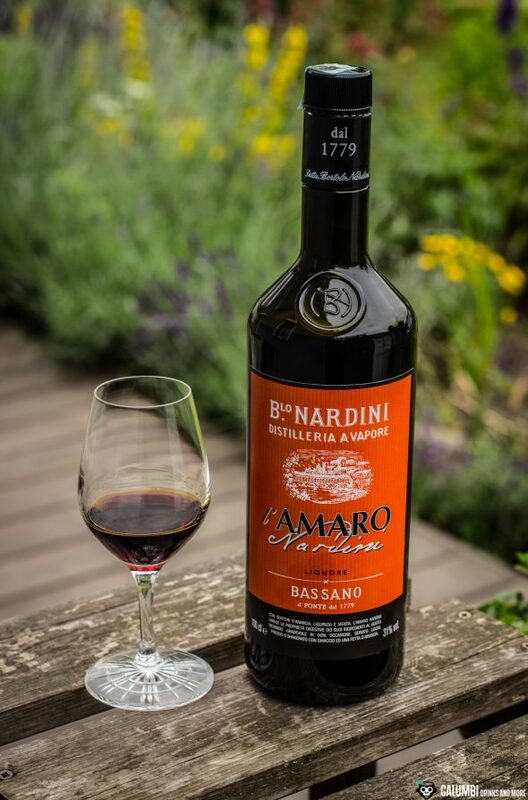 The Nardini Amaro is, like most Amari (often you will also find the false plural “Amaros”), produced based on agricultural grain alcohol to which sugar and herbal extracts were added. 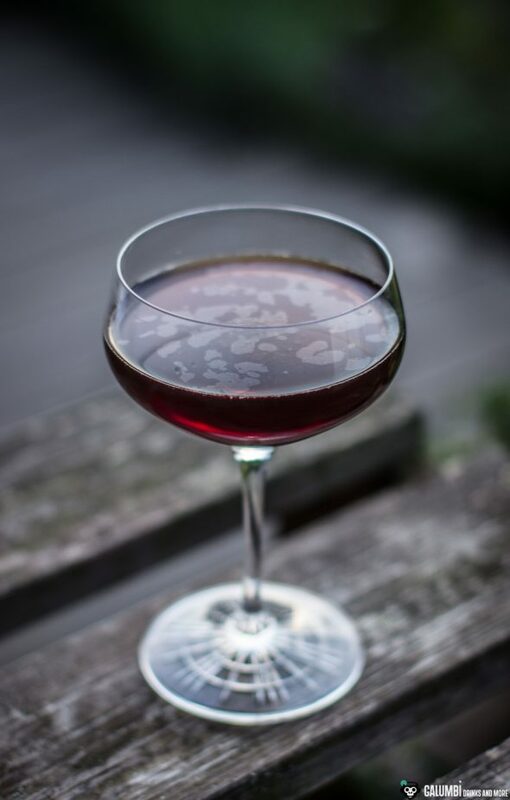 This is also the case with the Nardini Amaro, where a composition of gentian root (a classical ingredient in many Amari), bitter oranges and peppermint is used. 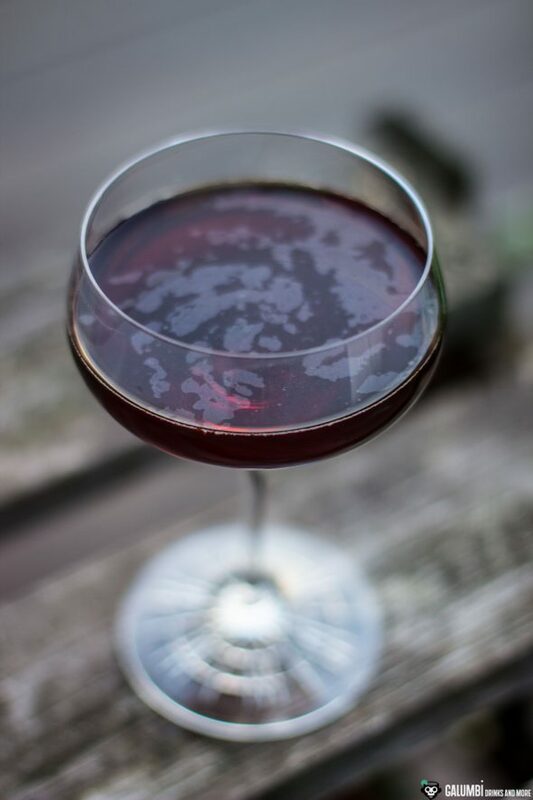 I do not expect such a bitter and spicy taste experience as with the Nardini Fernet, but most Amari are very well balanced in terms of sweetness and bitterness. 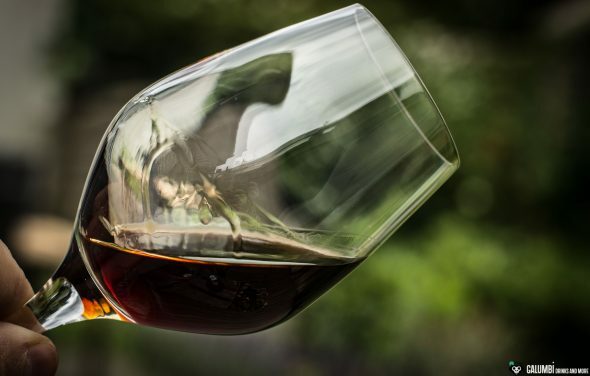 I have already explained one thing or two about that in the article linked above, so I would like straightforward to let the Nardini Amaro speak for itself in the tasting. 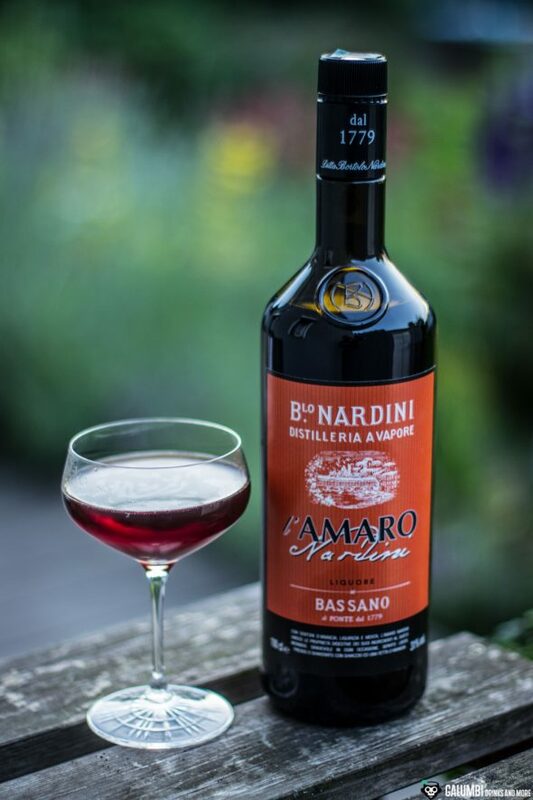 Aroma: mildly and spicy with toasted notes and caramel reminiscent of sugar beet molasses, the Nardini Amaro stands out. The bitter orange and the fresh coolness of peppermint are also unmistakable and do form an attractive overall picture. Earthy, herbaceous and sweetish nuances constitute the background. 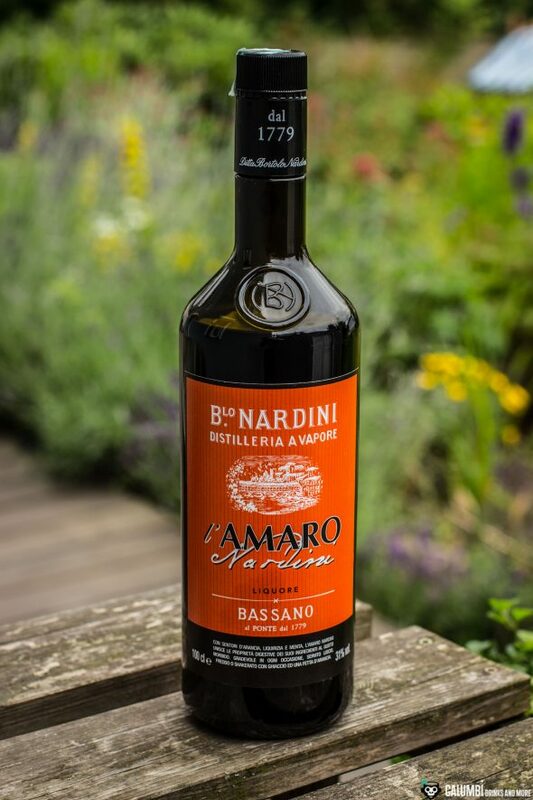 Taste: On the palate, the Nardini Amaro is very well balanced. 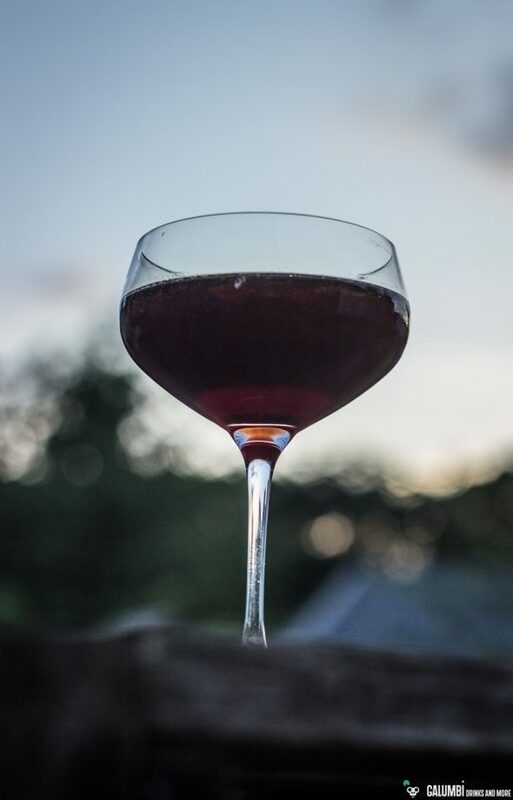 The bitter-spicy hints of the gentian root are captured by a rich and full sweetness, while orange peel and peppermint skillfully set the course. Preparation: Mix all ingredients in a stirring glass and stir until cold. Then strain into your pre-chilled glass. Finally, spray some oil from the orange zest on the surface of the drink. Discard the zest.